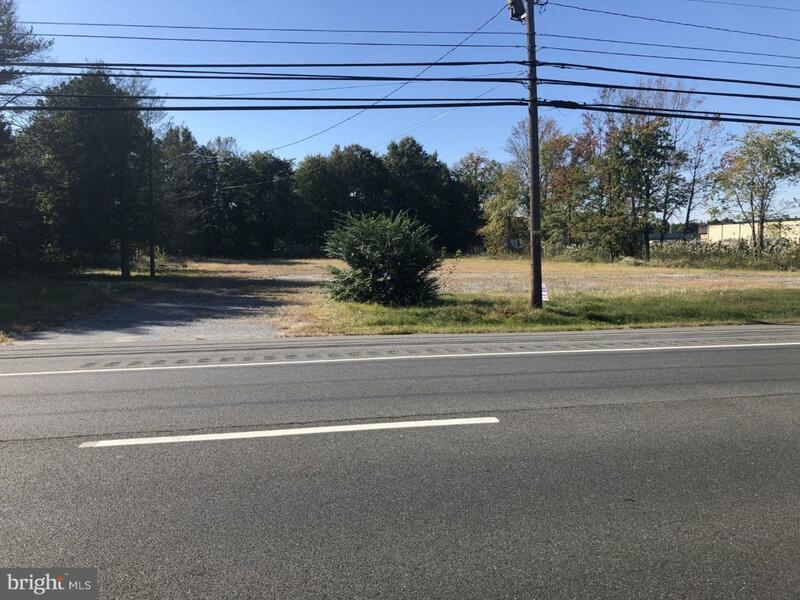 The Duckery Property is approximately 1.85 acres of land located on the west side of North DuPont Hwy between Dover and Cheswold in front of Pinewood Acres MHP, and just a half mile south of the Cheswold Super Wal-Mart. The property is zoned B-G, Highway Commercial, and is close to the Kent County Sanitary Sewer. The property has 200 feet frontage and is 400 feet deep. It is possible adjoining properties could be assembled into a larger parcel. The property is level, and high, with limited restrictions to development. The traffic count is 33,300 AADT daily. The property is accessible to all parts of Kent County and the State of Delaware.